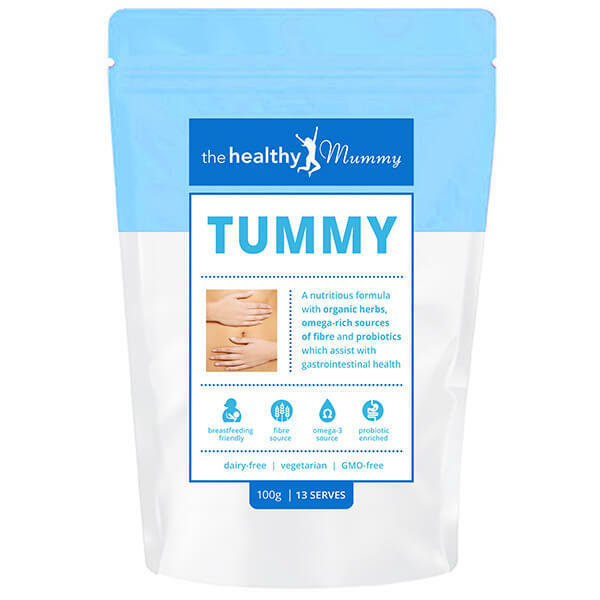 The Healthy Mummy TUMMY is here to aid digestion and reduce bloating naturally. A nutritious formula with organic herbs, Omega-rich sources of fibre and probiotics which assist with gastrointestinal health. Contains inulin which is a powerful probiotic scientifically proven to support bone health and aid immune system function. 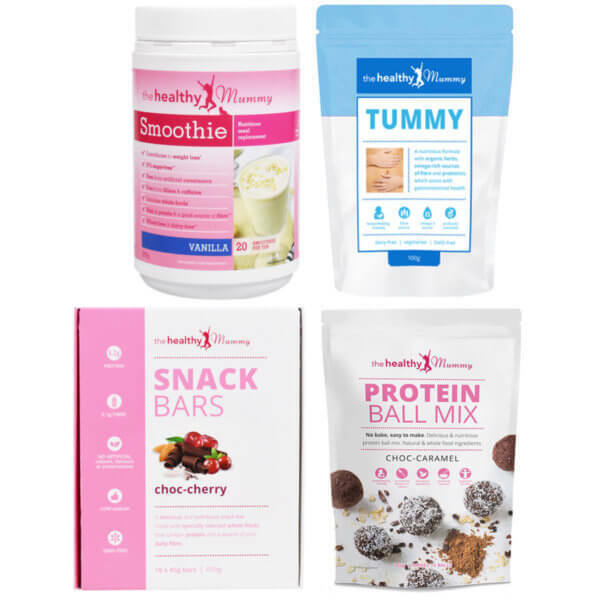 Why is our TUMMY supplement different? Mix 7.5g (1.5 teaspoon) per day into a glass of water or juice. Take once daily. Probiotics – Lactobacillus acidophilus contributes to gastrointestinal health. Lactobacillus acidophilus and Bifidobacterium lactis contribute to the maintenance of beneficial gastrointestinal microflora. Bifidobacterium lactis contributes to gastrointestinal health and immune function. Omega-3 – A source of omega-3 fatty acids (healthy fats). Calming herbs – to help soothe the body, mind and tummy. 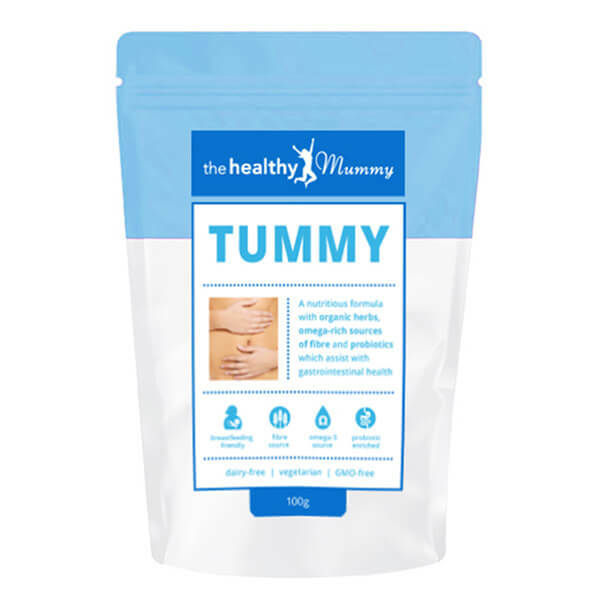 “The Healthy Mummy “Tummy” is a great formulation consisting of quality forms of Omega 3, fibre, pre and probiotics, and calming herb. One of the ingredients I particularly like is Inulin. Inulin is a powerful pre-biotic that is plant-based – perfect for vegetarians. It supports bone health, immune system function, and gut balance. It is also a soluble dietary fibre which means it dissolves in water. It then forms a gelatinous substance that slows digestion and increases fullness, which may also help to reduce snacking. The organic herbs in this formulation such as ginger, fennel and peppermint are anti-inflammatory and can aid in reducing digestive issues like bloating heartburn, flatulence, and stomach cramps. 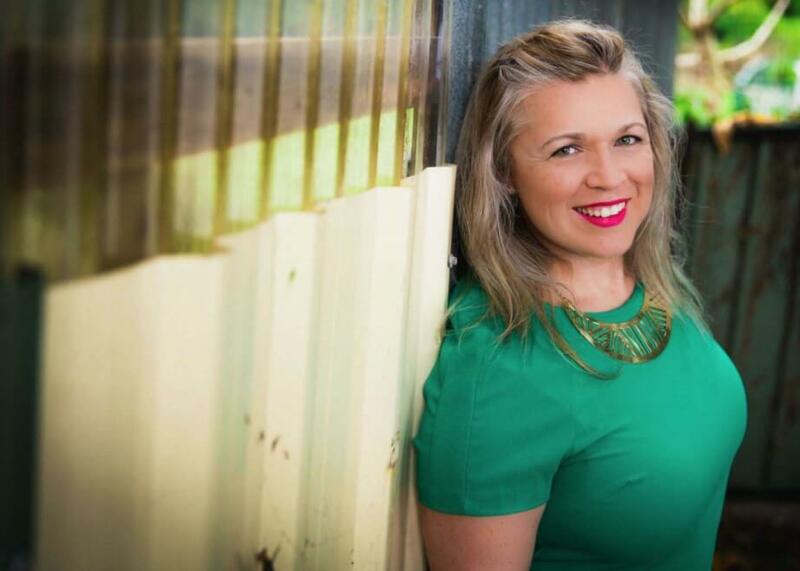 “The new Healy Mummy TUMMY powder is a fabulous blend of herbs and nutrients that will help calm and nourish inflamed tummies. When looking at the ingredients in this product, it is a great balance of prebiotic super foods and probiotics, so your healthy gut bacteria will love this! 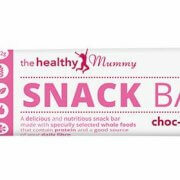 The NEW Healthy Mummy Brownie Bites are a delicious and nutritious snack that’s super quick and easy to make. The Brownie Bites mix contains all natural and whole food ingredients. 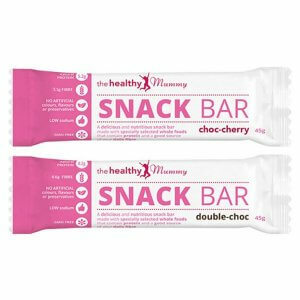 Specifically designed for busy mums the Brownie Bites a delicious treat that’ll help you through the day, the healthy way. 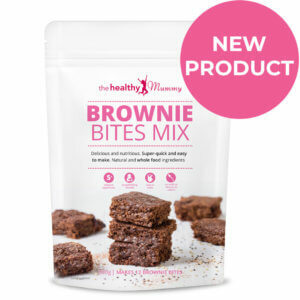 What makes the Brownie Bites Mix so great? Super quick to make, only 5 minutes prep time! Chia Seeds – A good source of omega-3 fatty acids, fiber, antioxidants, iron, and calcium. Add rice malt syrup, coconut oil and egg to the Brownie Bites Mix. Stir through evenly. Cool for 5 minutes, then cut into 12 bite-sized pieces. Enjoy! Choc-Caramel Protein Ball Mix – Super quick and easy to make with no baking required. 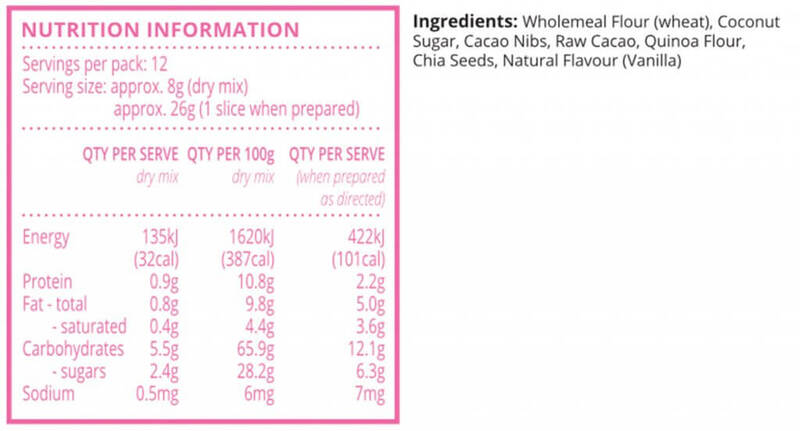 The balls also contain 3g of protein per serve and are made from whole food ingredients.